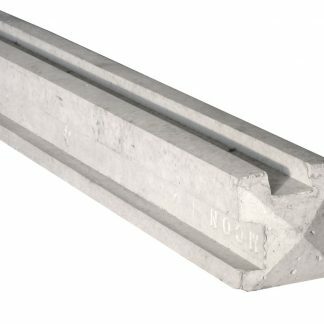 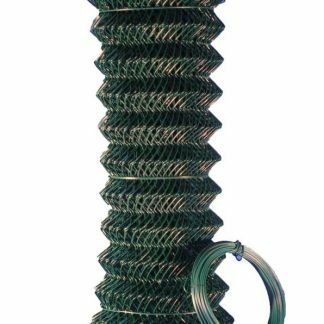 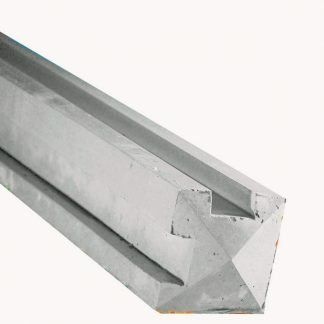 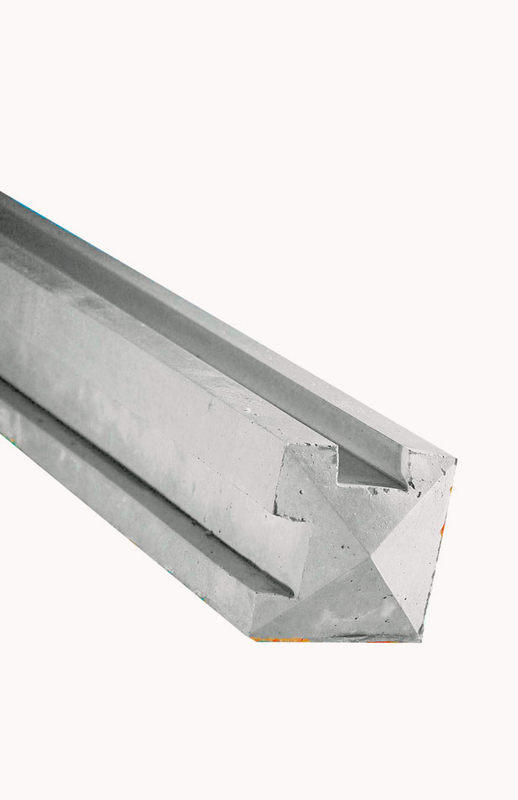 Steel reinforced concrete slotted corner post, (smooth finish), for use with concrete/ timber panel fencing. 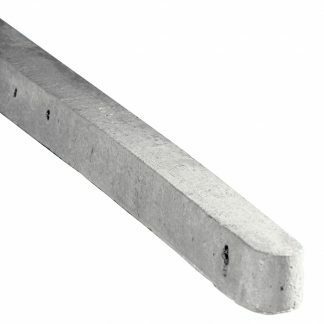 Note: – These posts are cast with a pyramid top on one end and a bobble top on the other and as such will match the majority of modern fencing posts. 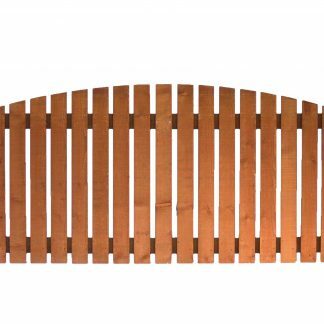 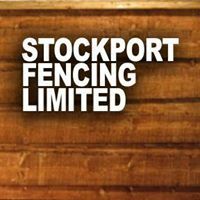 2700mm (8’9″) posts are generally used for fencing with an overall height of 2100mm (7′). 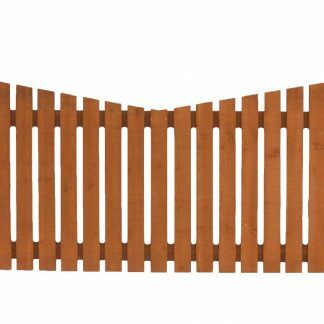 This overall height would include the base panel/gravel board (i.e. 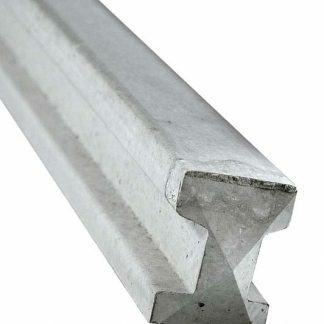 1800mm (6′) timber panel + 300mm (1′) base panel.